Go on a Kaban Steeplechase! 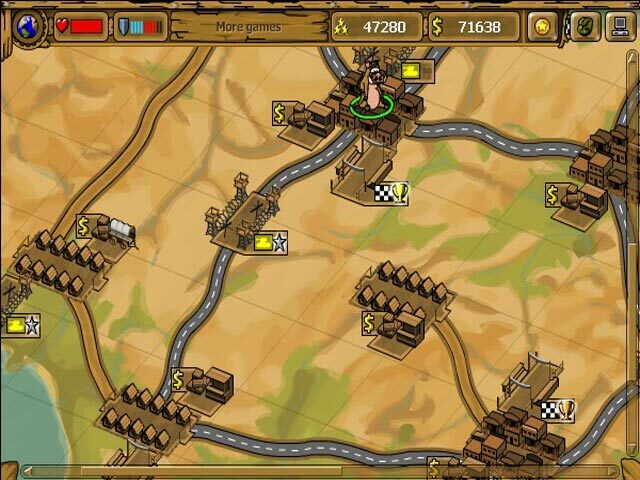 Avoid dangerous obstacles as you race across the desert! 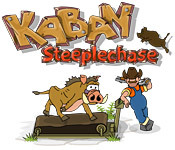 Can you survive this epic adventure?Go on a Kaban Steeplechase!Go on a Kaban Steeplechase! 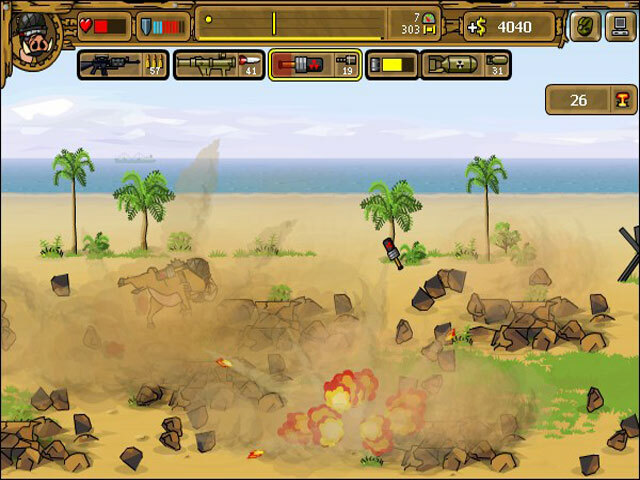 Avoid dangerous obstacles as you race across the desert! 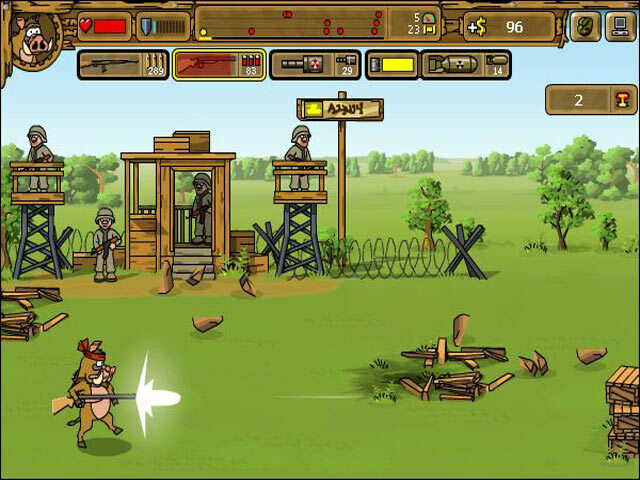 Can you survive this epic adventure?